However Tag references, page navigators, images, and limited access groups are unlinked during an export and need to be relinked after a successful import. The problem comes if you do not have access to the original images that were imported into the original project, you cannot import them again into the other project. We really need an option to backup the image library at least to a zip file to get access to indivdual image files. its not the best, I know and your right, it could use some export/import love. What I ended up doing (which was a suggestion from Jonathan) was to to right-click on the image in the Image Library and selecting “Save image as…”. Works great for individual images. I have heard this urban legend a couple of times, but it’s just not true! 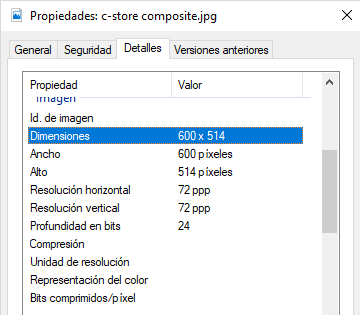 When you right-click and download, what you download is a thumbnail version of the original image file, not the actual file that was uploaded and now being used in the project. Scale it up again and you lose resolution. Perhaps for small files, it might be valid, but not for larger ones. 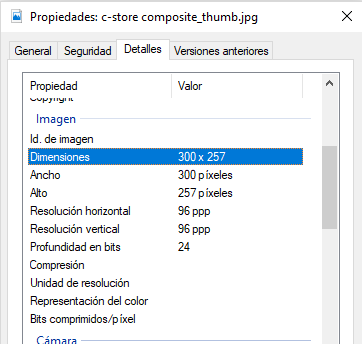 That’s why the filename changes the name to _thumb. It’s not the original file. So, if we are in agreement with this, the need for a tool to back up the groov VIEW image library still exists. In Build mode, we only display the thumbnails. You have to switch to View to Right Click download the full versions. Proper exports is on the list of things I want to add, just haven’t had time to get to it yet. Use 7zip to extract the backup (once to unzip, and another to extract the tar) and open the project.grv file in DB Browser for SQLite. In there you can browse the table called library_content, find row with the image you need and select the content cell (a BLOB). On the right side you can then click export and save the image to disk. Heh, I was thinking of mentioning this. As always: the groov View project file format is not documented or set in stone.